Your Yom Kippur Kapparot donation will sweeten a child’s year! 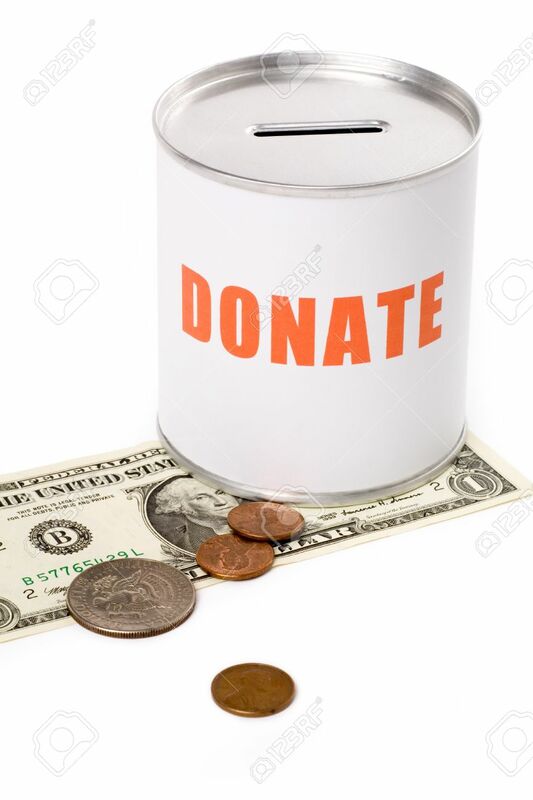 In the Jewish custom of Kapparot (or kaparos), Jews traditionally give tzedakah (charity) as an atonement or redemption to start the new year on the right foot. There is no better address for your donation than Chai4ever.